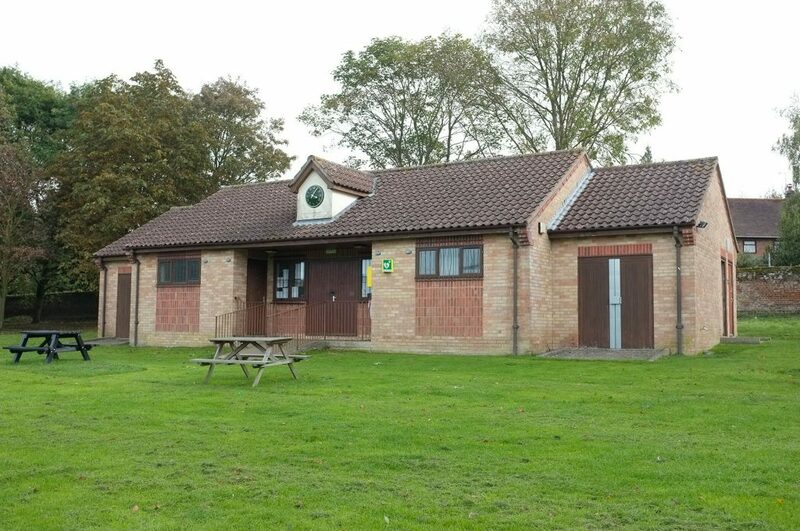 Cheveley Parish Council operates and manages the pavilion and recreation ground for the benefit of the community. The Pavilion is now available to hire for private functions or community group events. Please note: the pavilion is not currently fully accessible for people with some disabilities or impairments. Cheveley Parish Council is aware of its obligations and responsibilities and is currently addressing the issues through a series of short-term solutions. We are also considering the long-term future of the building. Should you have any questions regarding accessibility, please contact the Clerk before completing the hire agreement. Brick built barbecue stands are available at the recreation ground for the enjoyment of the public. The use of any other barbecue equipment (including disposable and professional barbecues) at the recreation ground is prohibited. If you are interested in hiring the facilities please first contact the Clerk. Please note that a minimum of four weeks notice is required for small events and a minimum of three months notice is required for large events. To hire an open space owned by the Council to promote or hold an event (and to allow your application to be processed as quickly as possible) you will need provide the following information. Public Liability Insurance (see below). Insurance for a minimum of £5 million per claim is required for open space events. If your organisation does not hold Public Liability insurance at this level, cover can usually be obtained through most insurance brokers or sometimes through the Council’s Liability Underwriters. The premium required for the insurance varies according to the event, activities and degree of risk assessed by the Councils’ Risk & Insurance Officer. The Councils’ Insurance cover is not available for events that include live music i.e. pop/rock concerts and funfairs.